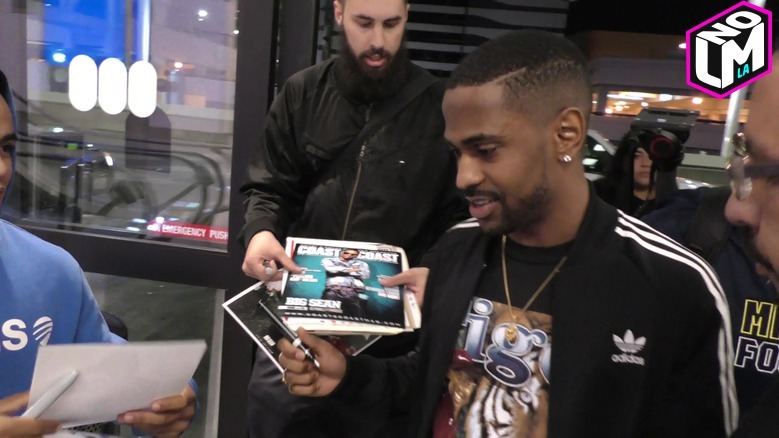 "I Ain't Signing THAT One"
Not sure if the magazine cover that Big Sean didn't want to sign last night was real or not. But one thing we know for sure is that he DID NOT want anything to do with the picture once he saw it. Big Sean "I Give Free Pizza to The Homeless and Cool People"
"Regulate... G Funk Era Part II"
Warren and Billboard just announced the release of his EP "Regulate... G Funk Era Part II"
The album, due out on August 6th, is what Hip-Hop Fans Globally have been waiting for... A Reminder of what we Love in Hip-Hop.